Below you can view all the homes for sale in the Wildwood Lakes Richland subdivision located in Suwanee Georgia. 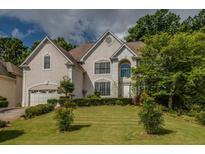 Listings in Wildwood Lakes Richland are updated daily from data we receive from the Atlanta multiple listing service. To learn more about any of these homes or to receive custom notifications when a new property is listed for sale in Wildwood Lakes Richland, give us a call at 404-998-4113. Hurry Bring The Family & Don'T Miss This One! MLS#6534063. Keller Williams North Atlanta. Private Fenced In Backyard With Patio And Fire Pit. MLS#6522472. Redfin Corporation. 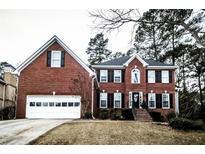 Owner Is Licensed Re Agent In Ga. MLS#6105813. Taylored Realty, Inc.. Swim, Tennis Neighborhood W/ Clubhouse & Playground. MLS#6053708. Coldwell Banker Residential Brokerage.